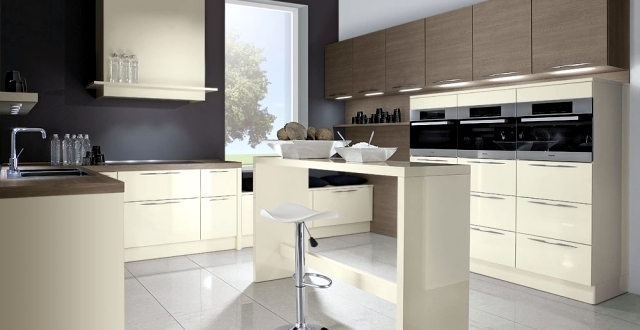 The company "Schröder kitchen" was founded in 1926 and has been passed down from generation to generation ever since. 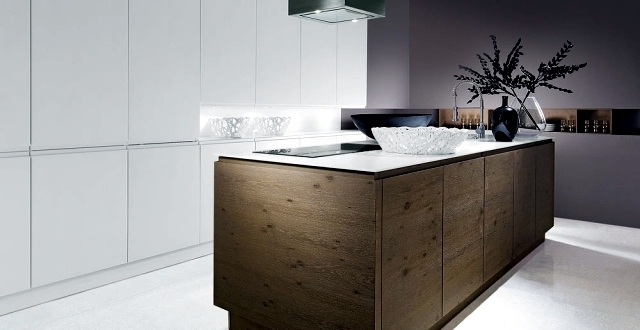 It is now run by the third generation of the family who enriches the traditions with contemporary, new ideas. 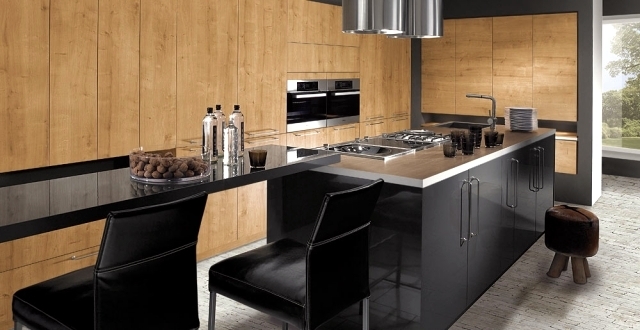 The modern and individually planned kitchen programs offer endless design options and flexible solutions that would meet the requirements of every customer. 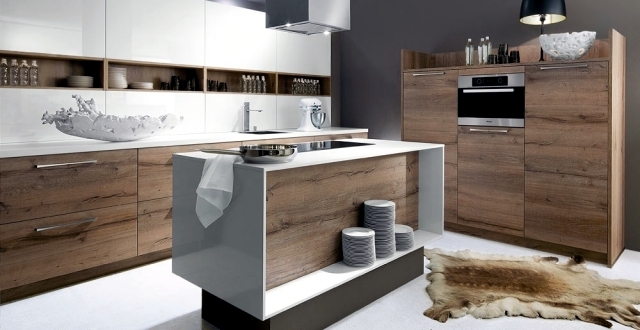 We have gathered 25 modern kitchens by Schröder for you, this way you can see their perfection and quality. 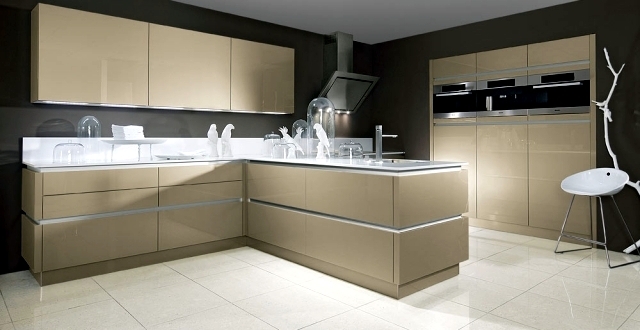 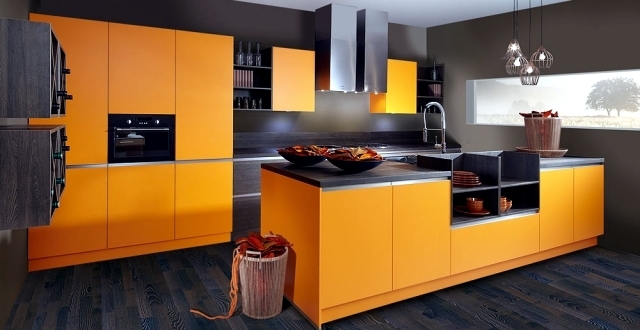 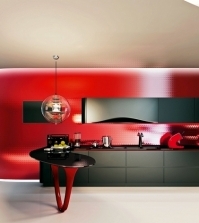 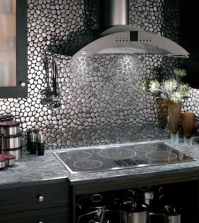 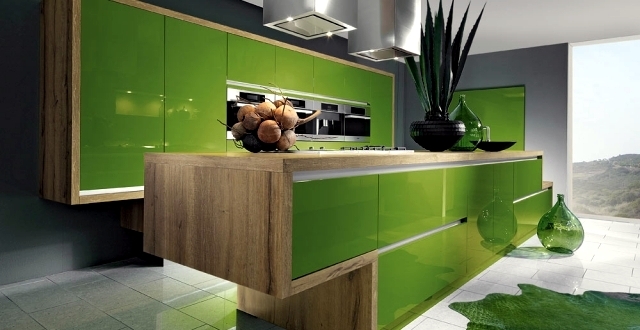 Modern kitchens designs have countless color and materials quality options. 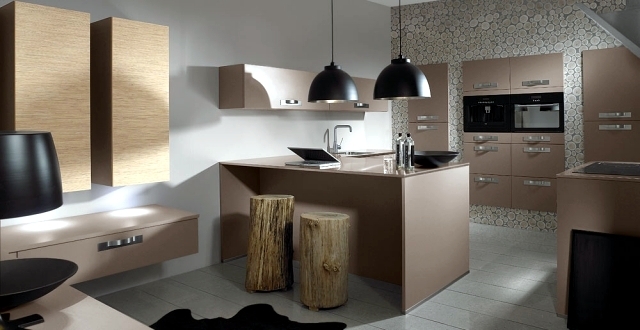 You can choose from fascinating contrasts or even simple colors. 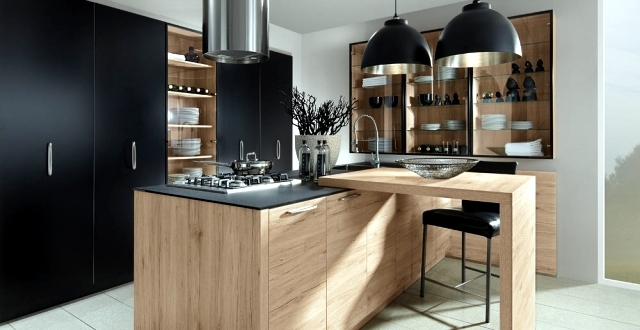 Wood in a modern kitchen is very chic and sophisticated the patterns are fascinating never repeats itself. 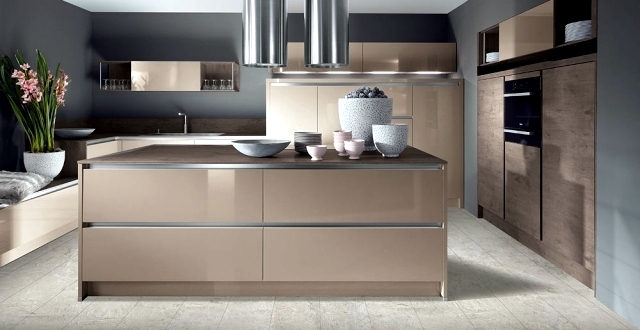 Its natural look is in contrast to elements like glass, high gloss lacquer, and stainless steel, but the overall picture is very harmonious, functional and cozy. 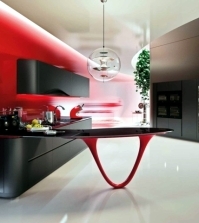 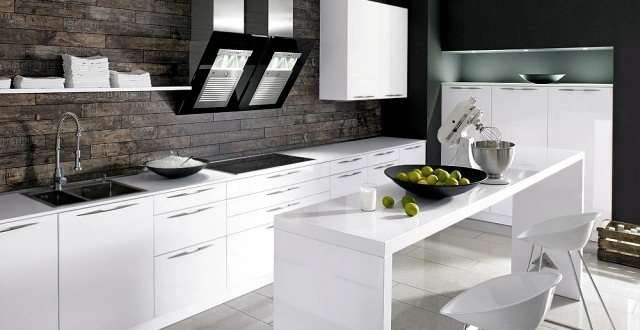 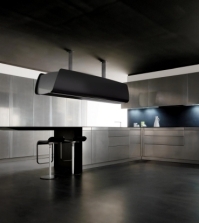 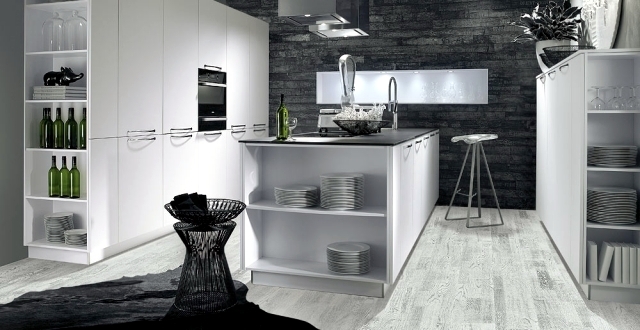 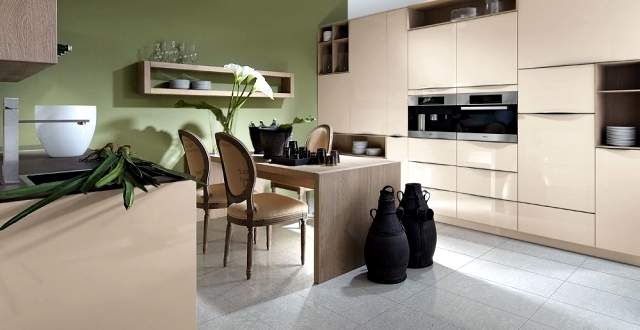 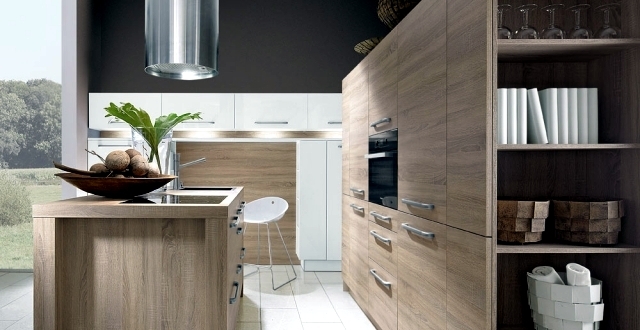 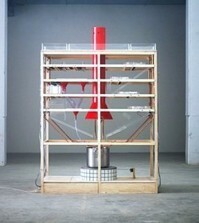 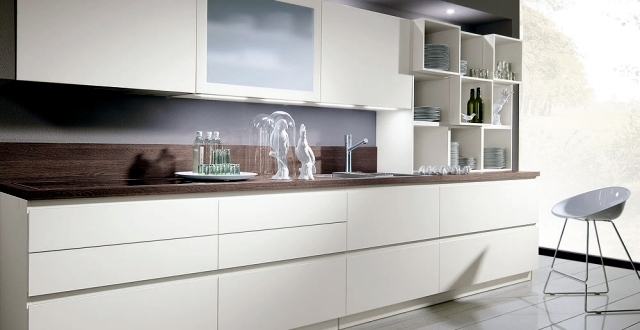 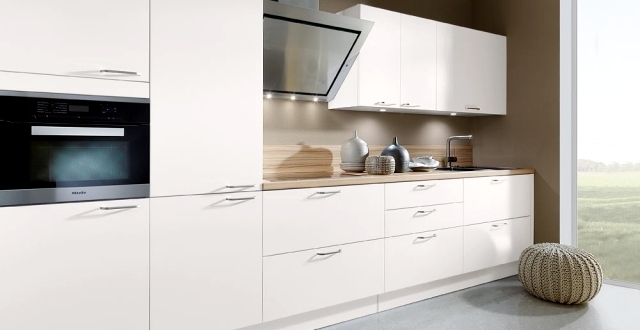 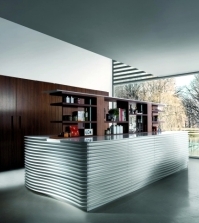 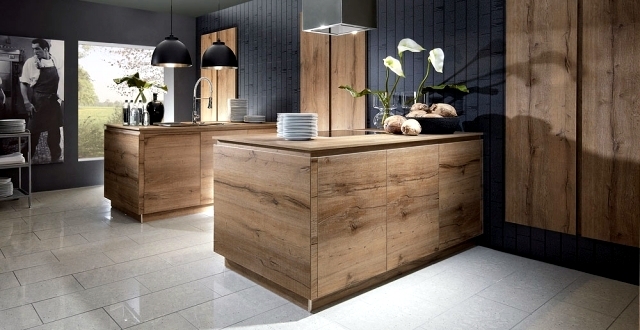 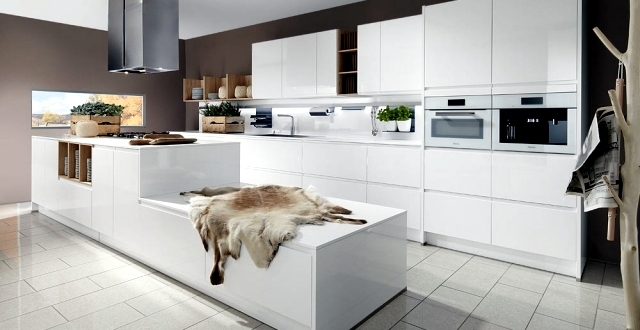 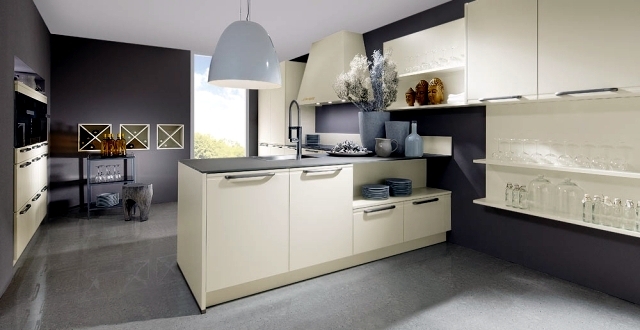 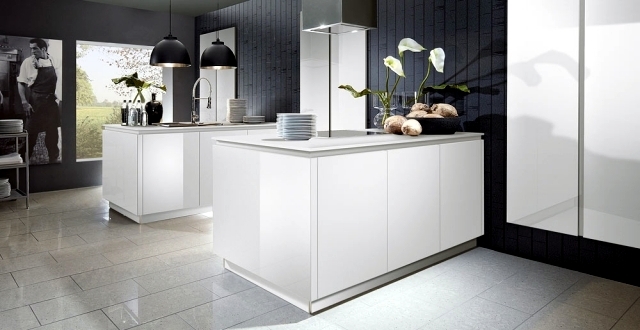 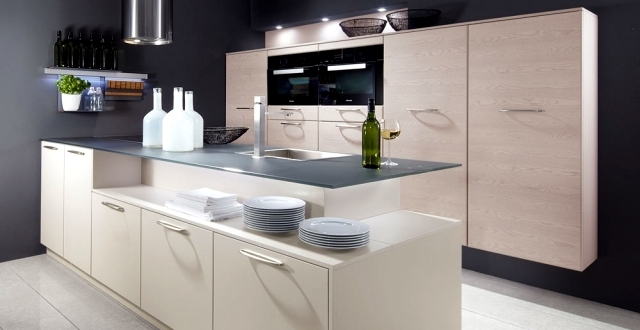 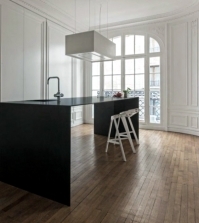 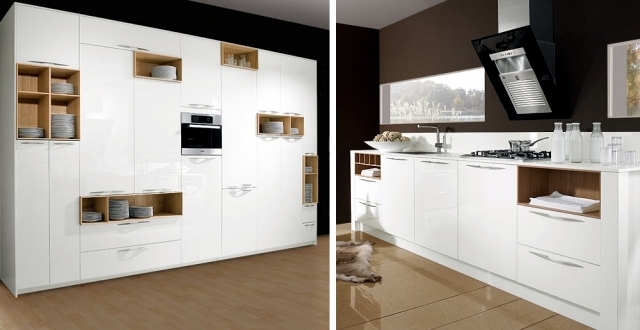 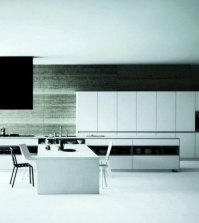 Schröder Kitchens are not only aesthetically beautiful but is also very functional. 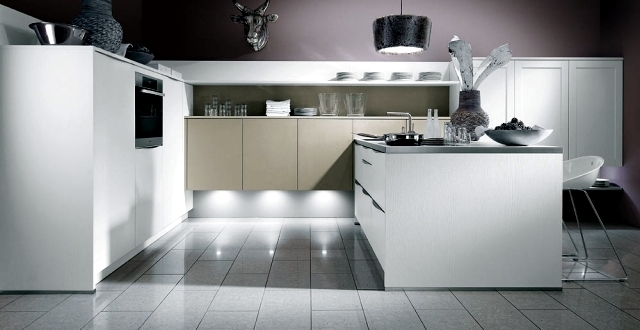 The interior is intelligently designed and gives comfort to the chefs. 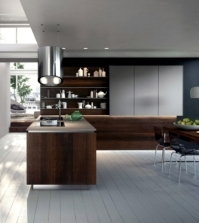 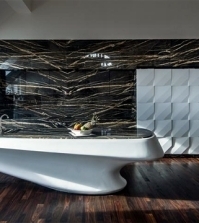 Ergonomic details and imaginative custom features that make these kitchens every chefs dream. 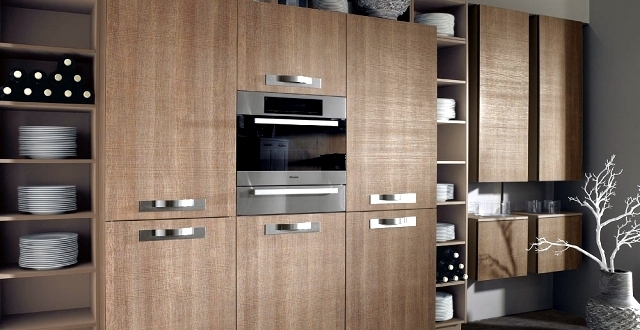 Plate holders, internal dividers, interior drawers, cutlery inserts, cabinets with lift doors, hinge technology with flexibility... these are only some of the pieces of equipment that make features that make the kitchens cozy and functional. 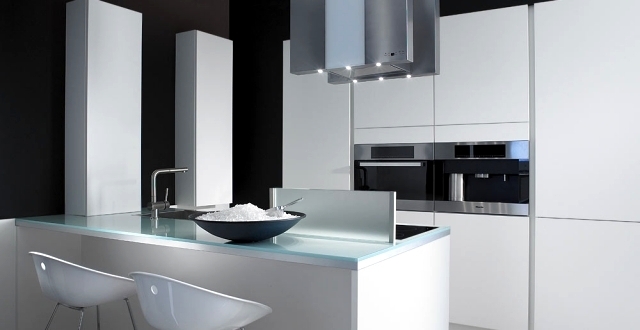 Cooking is no longer seen as a duty but fun instead.